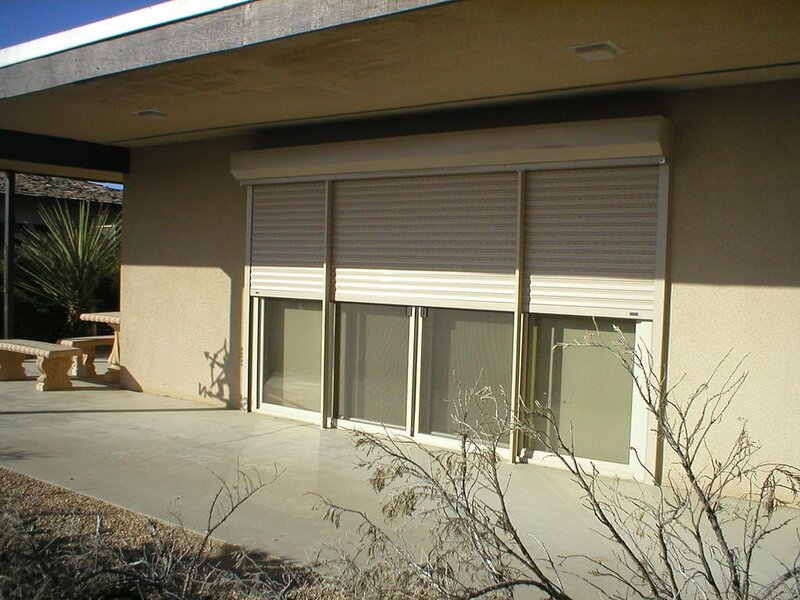 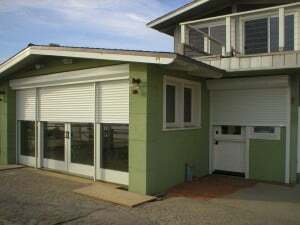 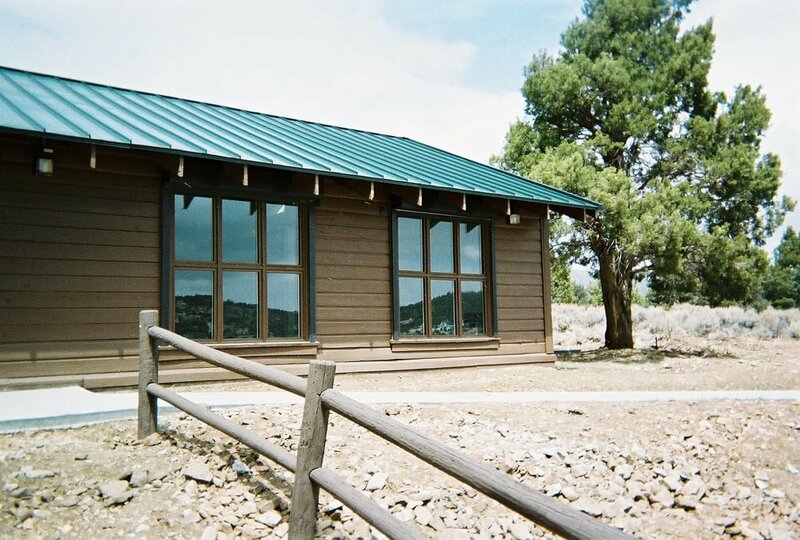 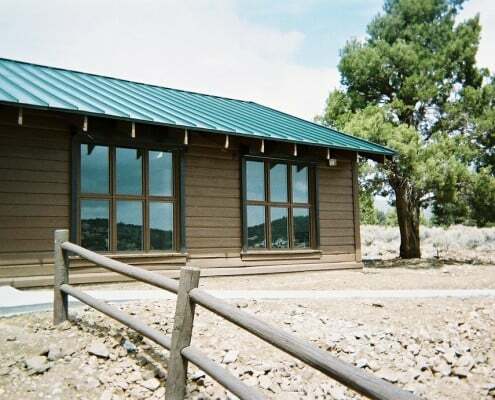 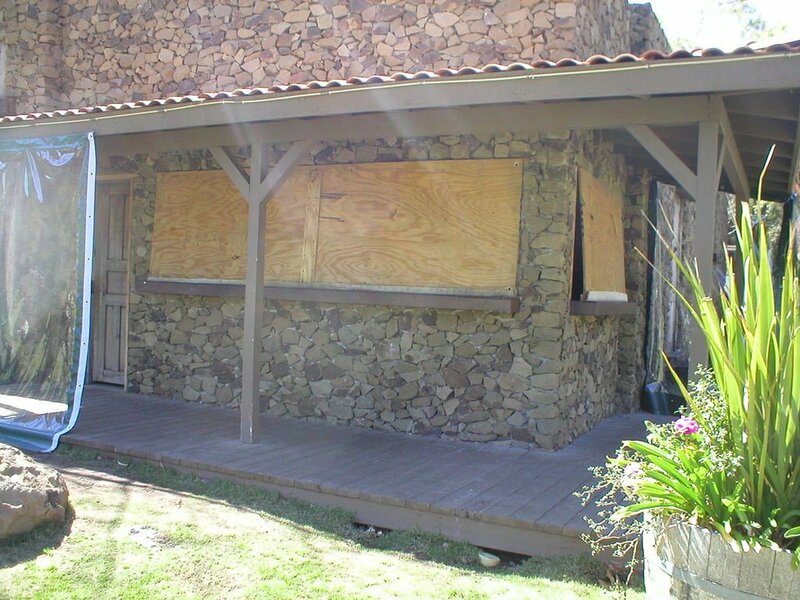 If you have a home that is vacant for any period of time and you want to protect your valuables against intruders, theft, or break-ins, then exterior rolling shutters are a perfect solution. 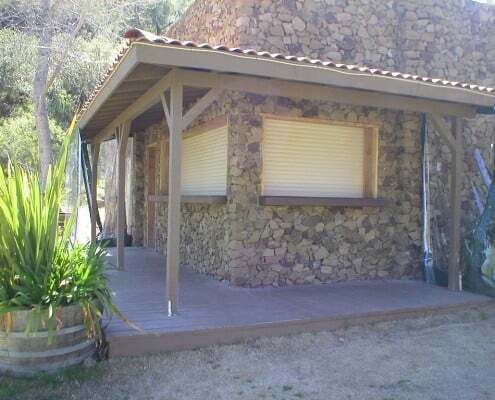 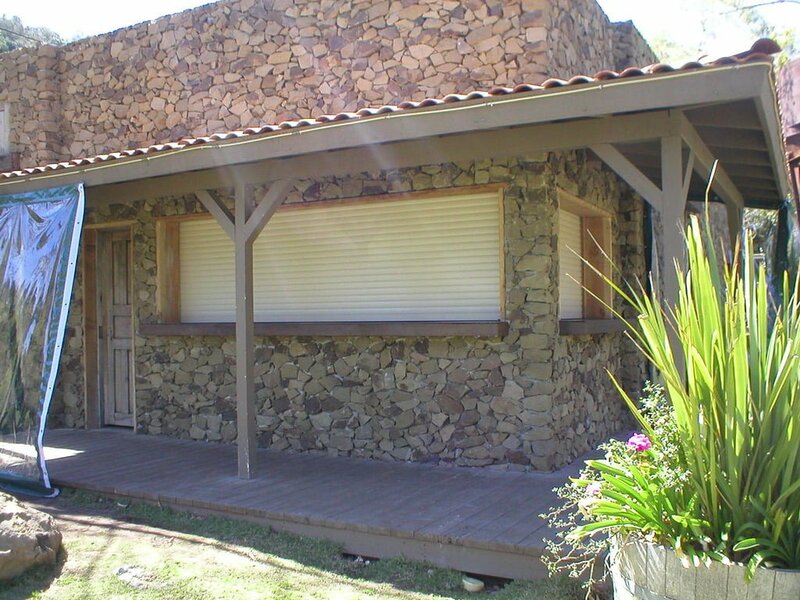 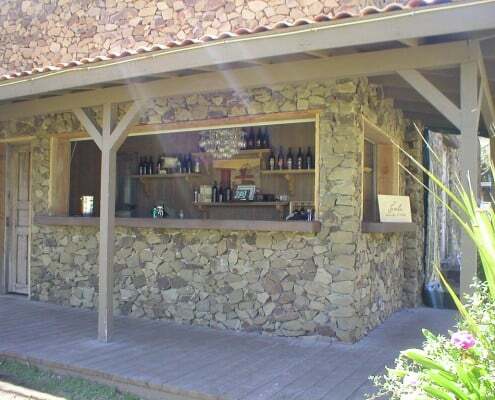 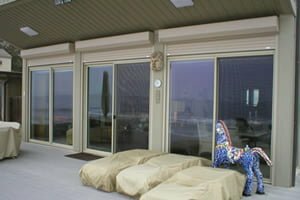 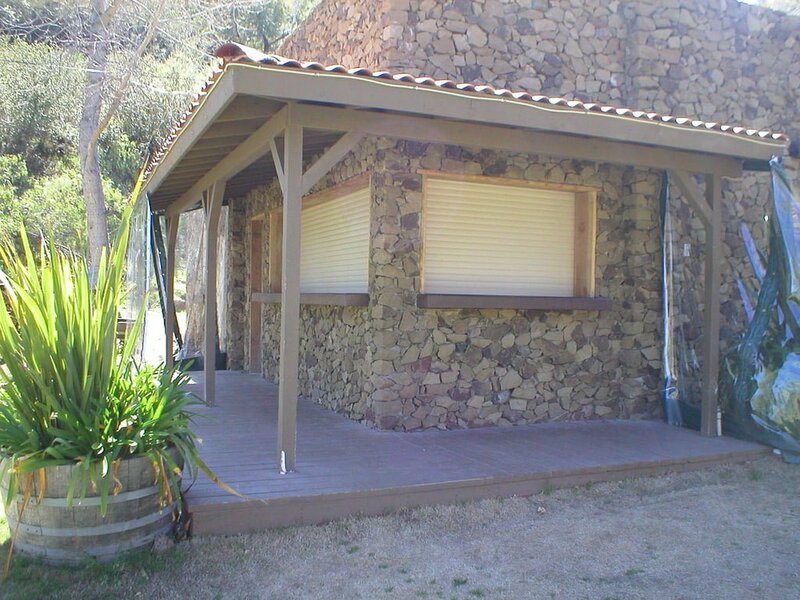 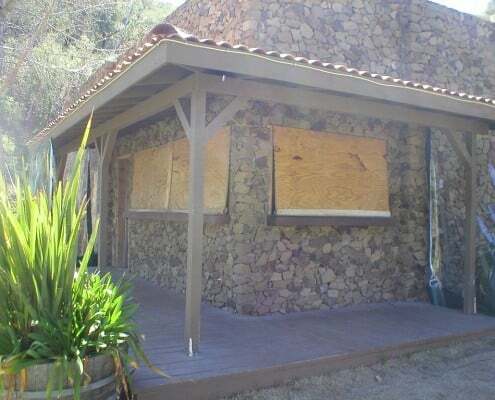 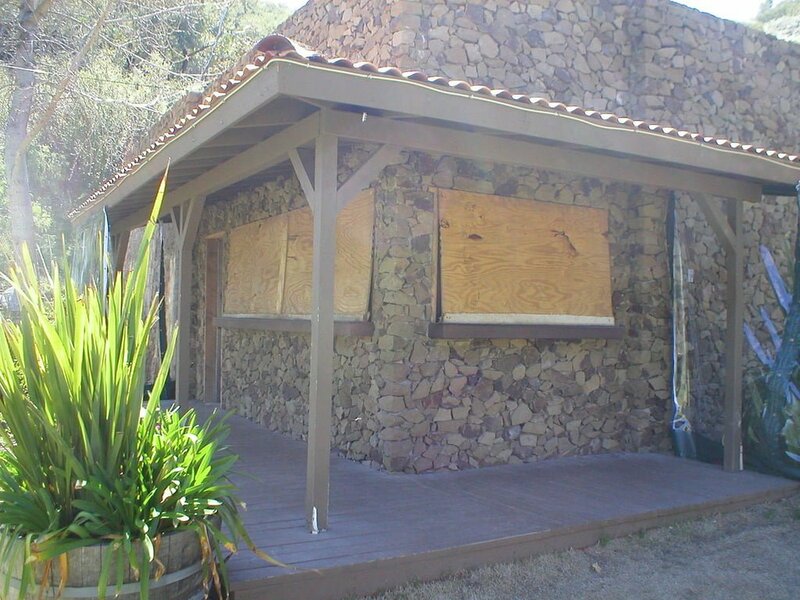 At Southern California Rolling Shutters we offer outdoor shutters that roll down over your windows or doors for the best vacation home security? 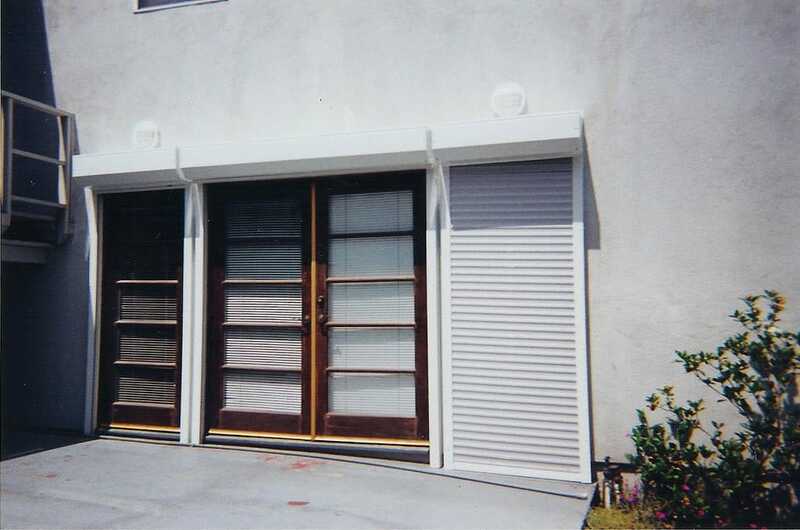 Even though our exterior shutter doors are stylish and look good, they are engineered to stand strong and act as a nearly impenetrable barrier to deter anyone trying to break in to your home. 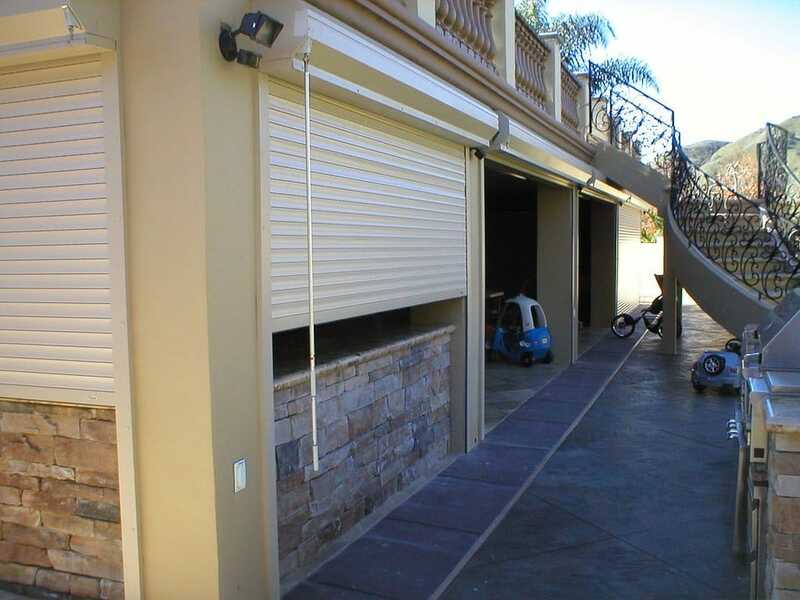 Anti-Force System: Anyone trying to use a crowbar or other tool to pry or force the shutters upward will run into the security rolling shutters’ anti-force system. 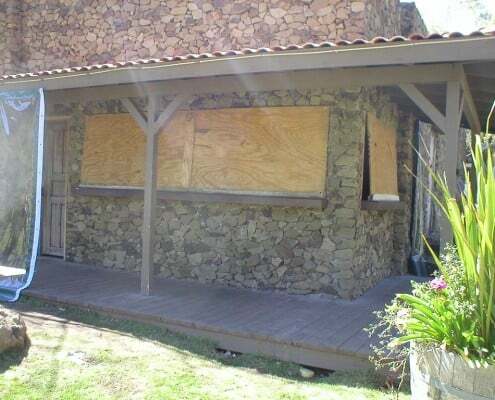 It makes breaking in almost impossible. 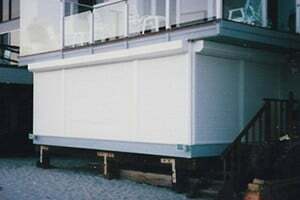 Dense Core Security Solution: The high-density core can stand up to 188 mph winds and are considered bullet proof. Our optional high density core shutters are tough enough to deter even some of the most determined criminals. 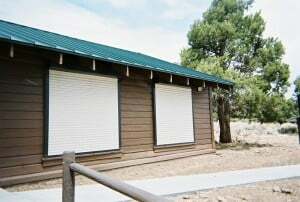 Think about it: if you are casing an area and you want to select a home as a potential target, if you see a home with exterior security shutters over the doors or outdoor window shutters, and a home next door without outdoor window shutters, which one would you choose? 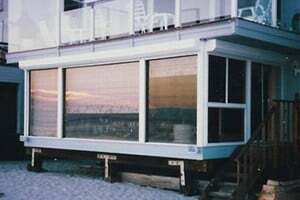 It’s an easy decision for a burglar, and so that should make it an easy decision for any vacation homeowner. 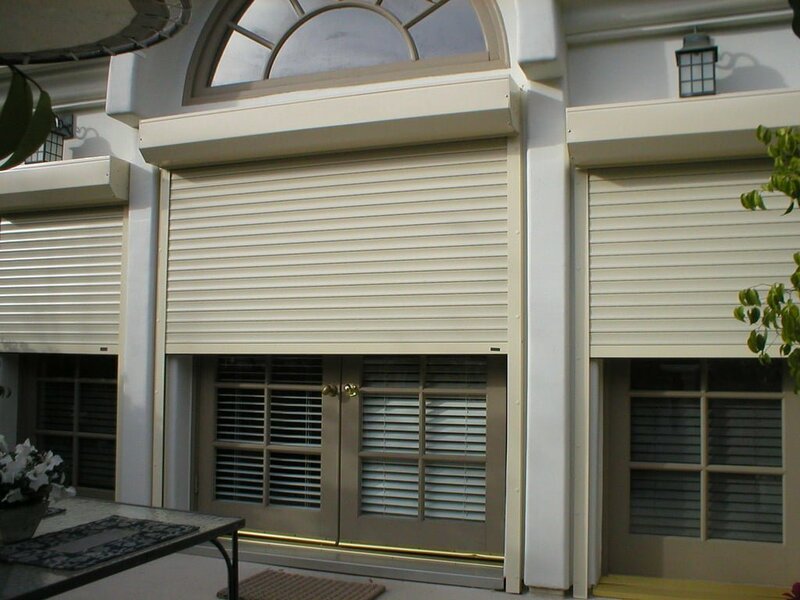 Steel rolling shutters provide round the clock protection against break-ins that will give you peace of mind while you’re not there. 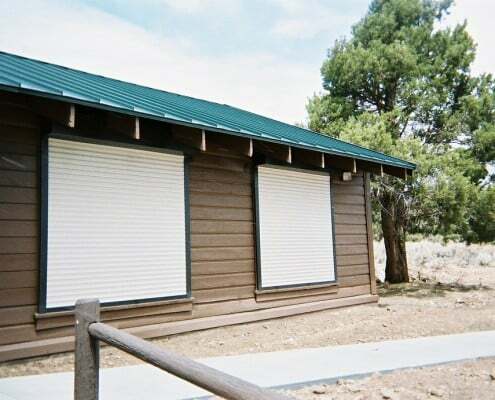 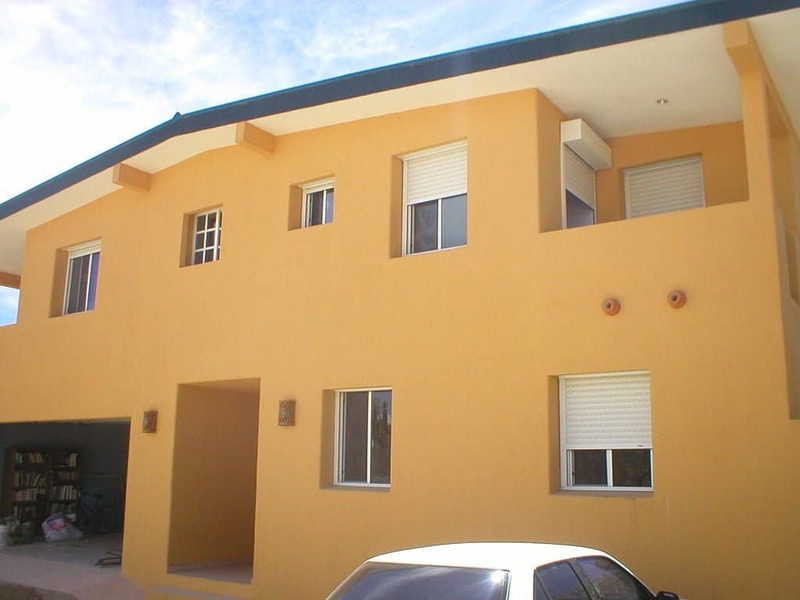 Just take a few moments to close your rolling window shutters when you are not going to be at home, and you have the added protection that only rolling steel shutters can provide. 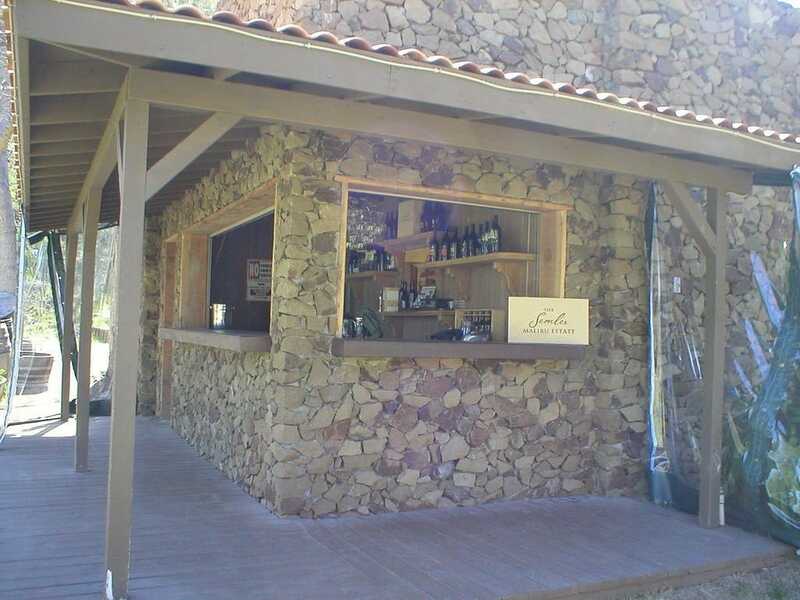 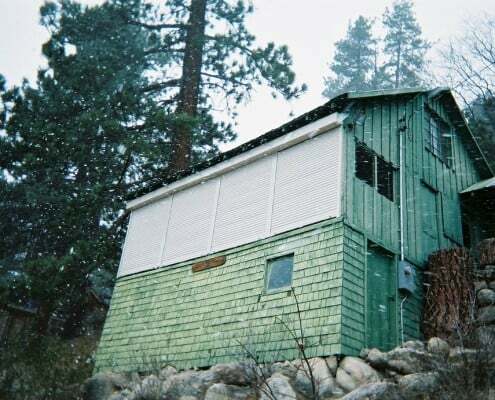 Then, when you return, the shutters roll up easily. 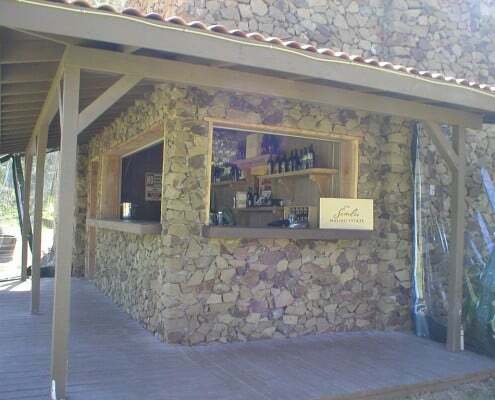 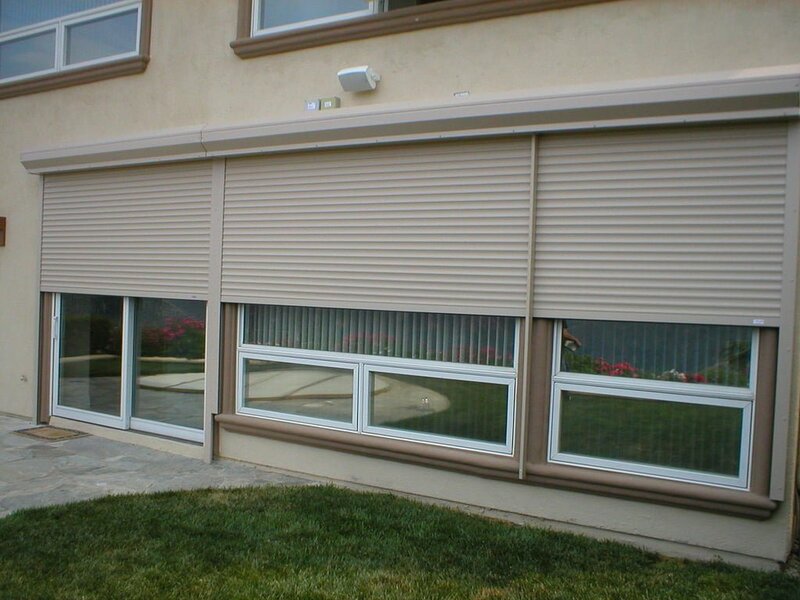 You can even choose electric shutters, so they roll up and down at the click of a button. 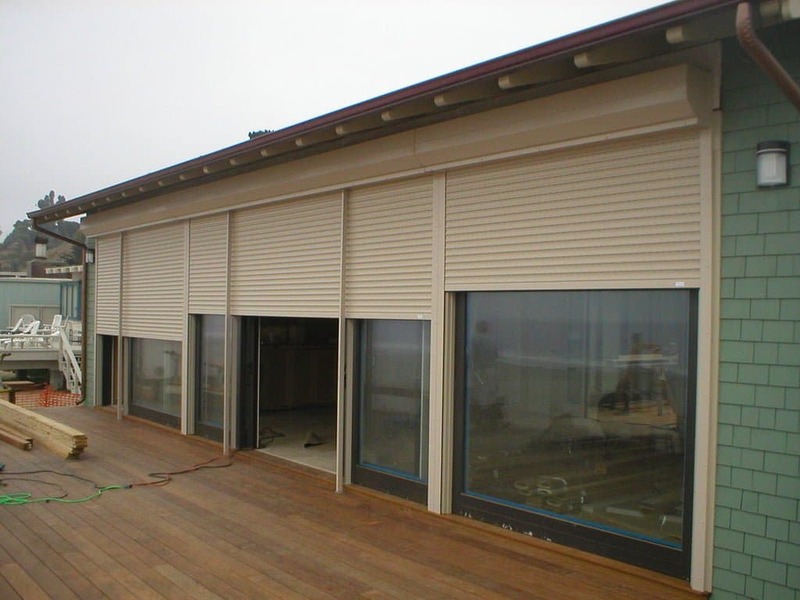 We install rolling security shutters with a strong track system so that they slide up and down easily. 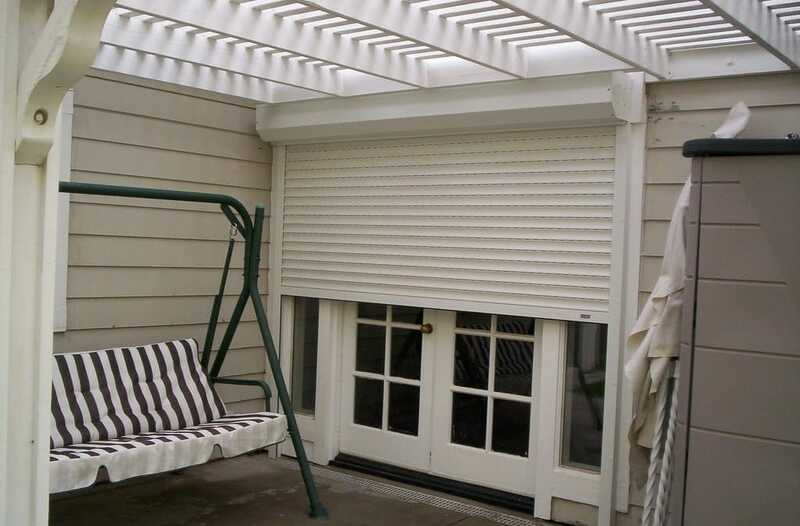 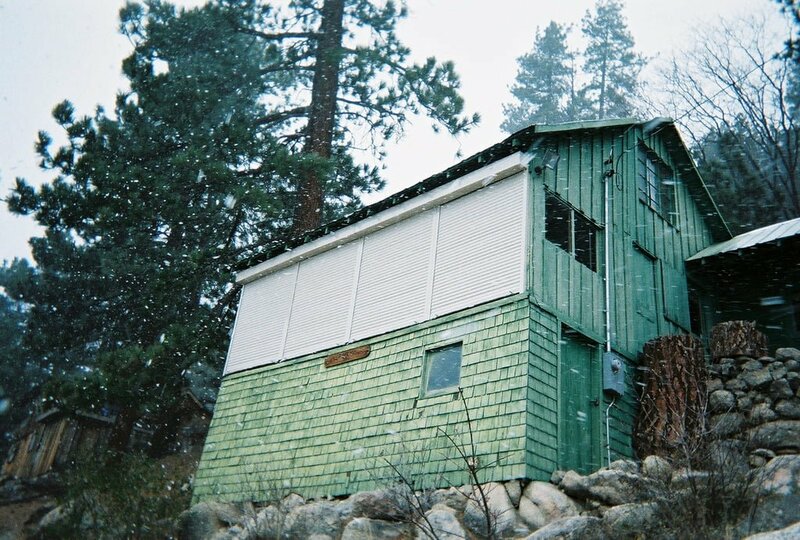 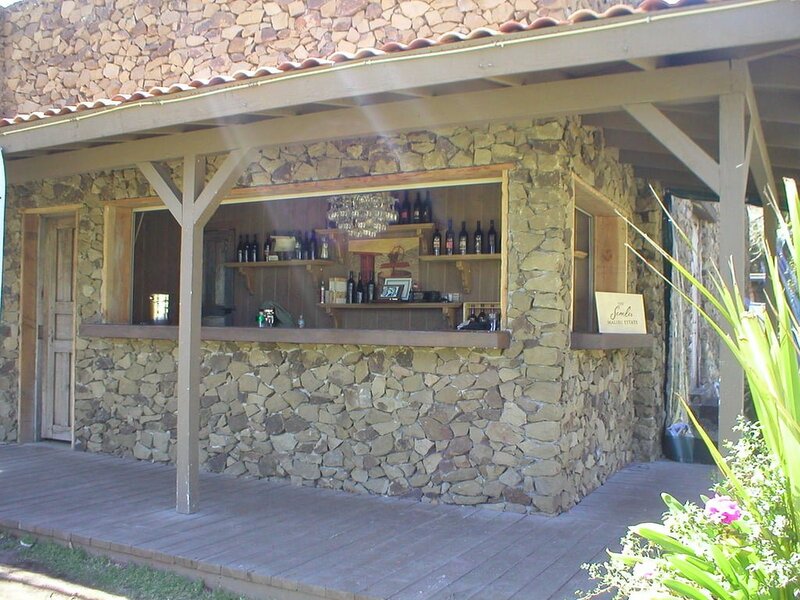 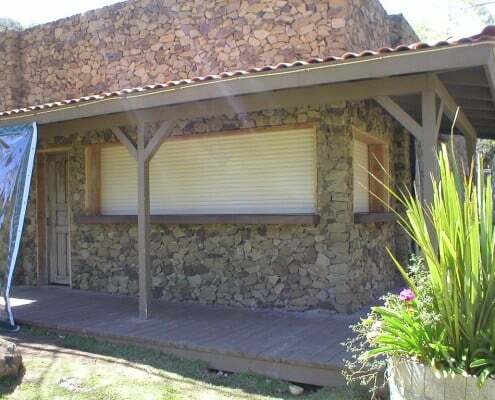 All shutters include a manual strap or crank system. 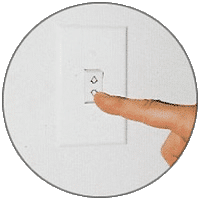 Or, if you prefer, you can upgrade to automatic rolling shutters that have a roller shutter motor system that will raise and lower your electric shutters with a push button control.